Men tend to wash their hair every day: after training, because of styling products or simply because they are used to it. Haircare should be uncomplicated, just like everything else. 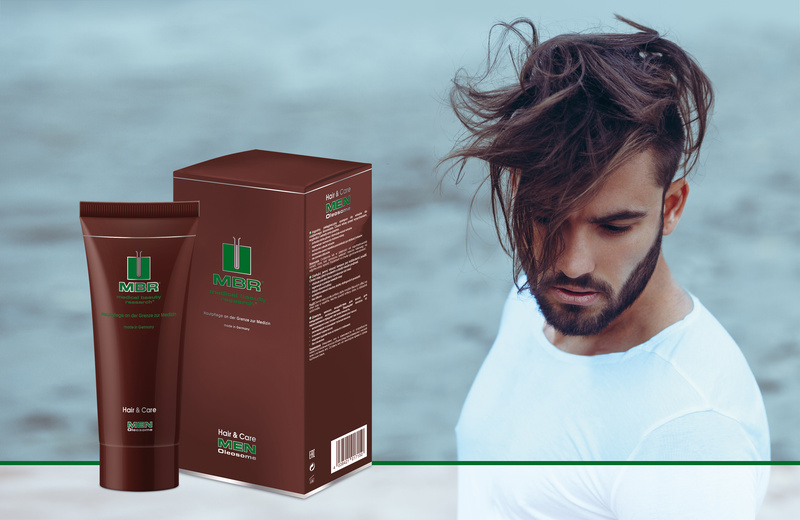 MEN Oleosome Hair & Care is the ultimate, gentle hair and scalp care product for modern men – because confident men take care of their hair. Hair & Care is a nourishing, mild shampoo for everyday use. It leaves the hair smooth, strong and hydrated.